Don’t let back pain stop you from your sport. 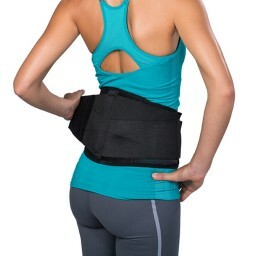 From football and basketball to weight lifting and running, our back braces are designed for the athlete—support that allows you to keep your range of motion without all the bulk. 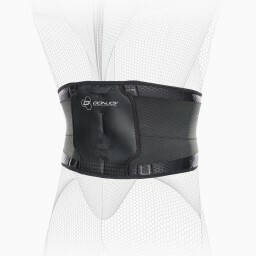 Our back braces provide optimal support, compression and stability to speed up recovery and protect the back from re-injury. Wear during practice or day-to-day activities to keep stains, weak back or aches and pains away.